Anne was called to the Bar of England and Wales in March 2000 and began her practice in Gibraltar after being called to the Bar of Gibraltar in June 2000. 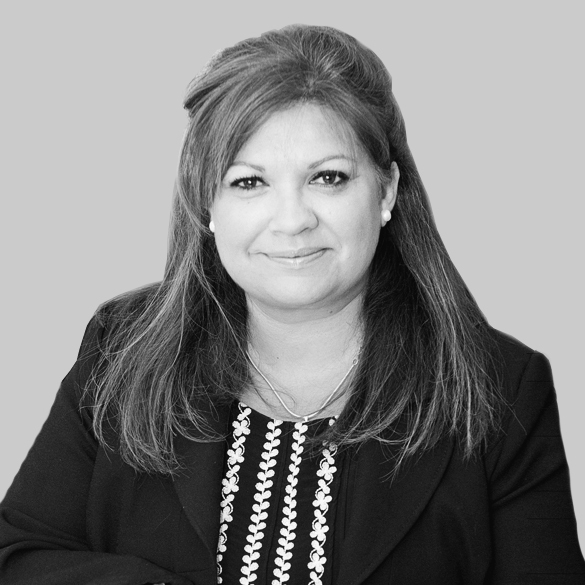 Anne has an extensive practice specialising in family and child law, and has appeared in both Gibraltar and Spanish media on programmes related to family law matters. Anne appears frequently in the Supreme Court of Gibraltar and the Court of Appeal in all kinds of family matters and care proceedings. Anne acts for clients in both routine financial ancillary matters as well as high net worth cases. Anne represents parties in public child law proceedings, including parents, guardians, and prospective adopters. Anne represented the Gibraltar Disability Society in the high profile Dr. Giraldi Home Public Enquiry, the first of its kind in Gibraltar. Her work received much attention from the Gibraltar media and recognition from the Society and the Tribunal. As part of Anne's family practice she regularly deals with various related legal issues such, as Conveyancing, Wills & Probate and property matters.